Click the link above to see the full "Lag and Release Overview" video for FREE!!! If you're not getting the distance that you know you should, then it's time to work on your lag and release. There are several myths I often hear that destroy distance and cause horrible shots, so we've added a new faults/fixes section to specifically address them. There are 2 new videos and 16 other videos in the Losing Lag and Weak Release category. In the new Intro and Overview videos, I'll show you bad examples of lag and release. 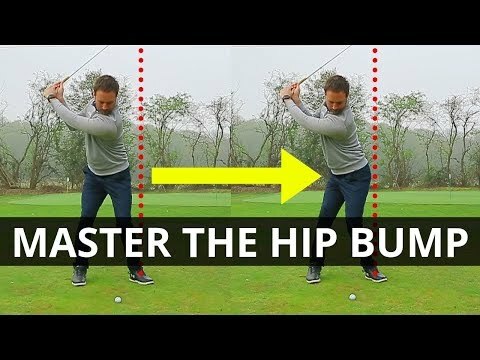 Of course, I'll then show you the correct way to lag and release by analyzing the swings of Tiger, Adam Scott, and other pros. 3. How holding your lag too long causes disastrous shots. 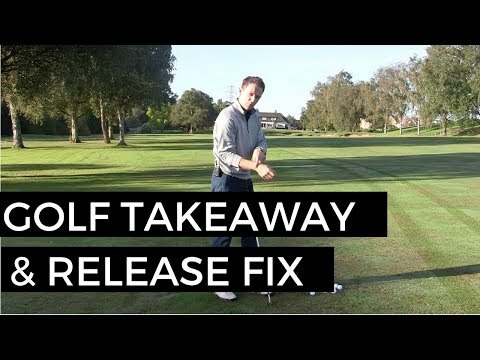 This Losing Lag and Weak Release fault/fix section is designed to improve your technique and to bomb your shots down the middle. Check out the new Intro and Overview videos now to identify what's wrong with your lag and release and start fixing it today! Click the link above to see the full “Lag and Release Overview” video for FREE!!! If you’re not getting the distance that you know you should, then it’s time to work on your lag and release. There are several myths I often hear that destroy distance and cause horrible shots, so we’ve added a new faults/fixes section to specifically address them. In the new Intro and Overview videos, I’ll show you bad examples of lag and release. Of course, I’ll then show you the correct way to lag and release by analyzing the swings of Tiger, Adam Scott, and other pros. Check out the new Intro and Overview videos now to identify what’s wrong with your lag and release and start fixing it today! 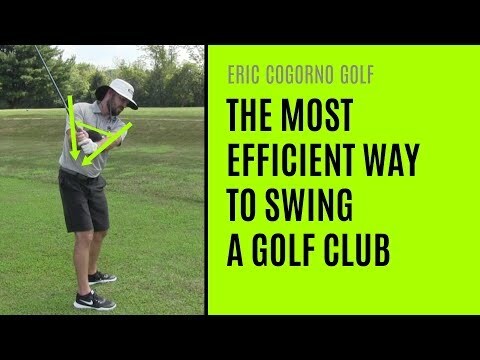 correct movement using a DRIVER, but all of your videos utilize an IRON?